It feels like we’ve been following the development of Campfire Cooking ($3.99) forever now through various progress updates that have been posted on Twitter. It hit the App Store this morning, and has made quite a splash on our forums. 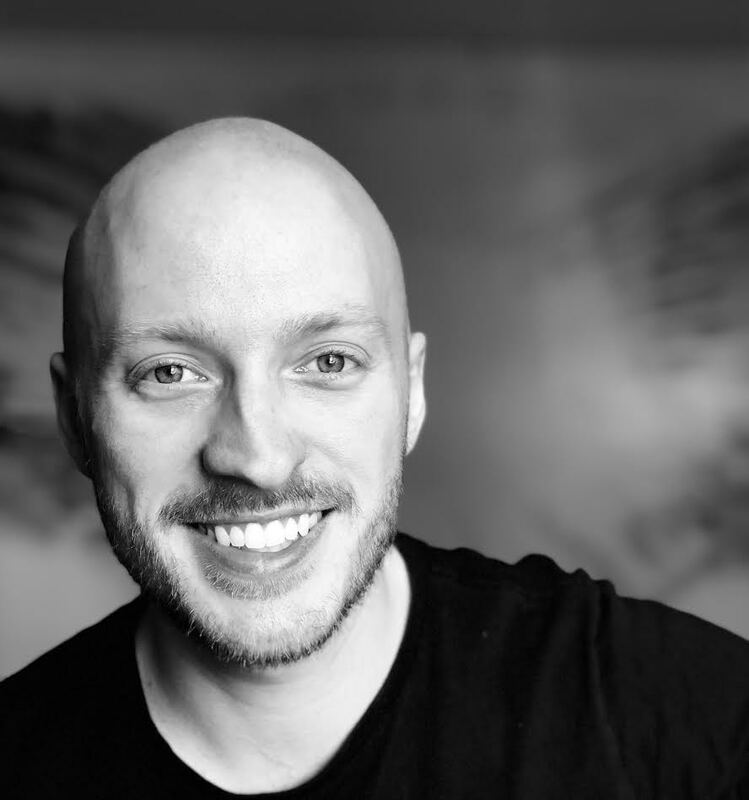 We sat down with the game’s developer, Layton Hawkes, to discuss his background, how he got where he is today, inspiration behind the game, and much more. TouchArcade: For readers who aren’t closely following the Australian game development scene and might not know who the incredible Layton Hawkes is, can you give us a rundown on what lead you to where you are today, releasing games as an independent developer? Layton Hawkes: I started my career as a designer Halfbrick Studios in Brisbane, Australia. It was there that I learned many of my foundational skills, especially in game design. Halfbrick also had a certain philosophy when creating games; their games were often quirky, polished and well-designed. The provided a small twist on something classic that made each compelling and memorable. As a solo developer though, it’s hard to pinpoint the exact path that lead me here. I feel like many different experiences, skills and relationships have fueled my independent work in interesting ways. TA: Before Halfbrick did you have any kind of traditional training or education that lead you to the skills required for joining up with a studio like Halfbrick and eventually making games on your own? LH: I had been building skills for a while before joining Halfbrick. I knew I wanted to make games from a very young age, and I fell into modding, after a period of drawing mazes for years. I didn’t know much programming at this stage so I got my hands dirty by making levels for some bigger titles; Unreal Tournament and The Elder Scrolls series were two that had great editors they released to the public. It was my work on these mods that landed me the job at Halfbrick. Even as a mobile first company, they respected someone who could show concrete and completed examples of design and development. TA: Oh wow that’s cool, a lot of indie developers got their start by getting involved in the modding scene, I know David Marsh of NimbleBit originally made Counter-Strike maps. With how much more accessible actually building your own game is these days, do you think modding is still a good place to start versus just downloading Unity and fiddling around? LH: Generally, I think there’s no wrong way to get started. The main thing is… to get started! Both approaches have positives and negatives, as does almost anything. There’s benefit in modding because it provides strict constraints to work within. Learning to work with constraints is a fairly large part of developing any game. 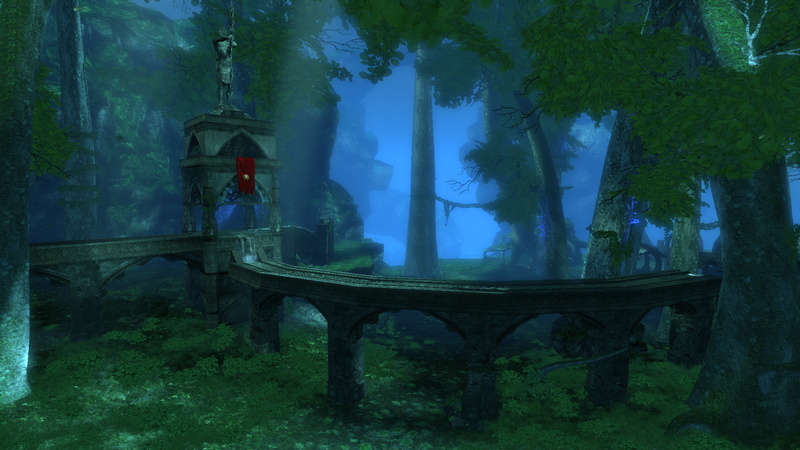 On the flip side, jumping right into Unity can be really valuable to learn the technical ins and outs. I would say to an aspiring developer, use what makes it easiest for you create something, and share it. TA: A lot of aspiring indie developers read TouchArcade, is there any advice or key lessons you learned that would have saved you a lot of time or trouble when you got started on your own? 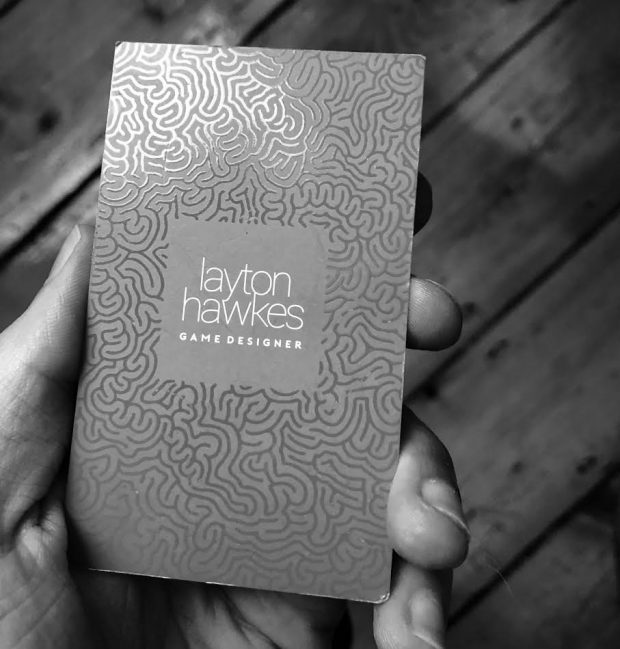 A maze on Layton Hawkes’ business card. LH: Throughout the development of my three titles I believe the most helpful lesson I’ve learned is that having a support group is critical. I have some absolutely amazing colleagues that provide feedback, advice and answer all of my silly programming questions (hint: you can still make games if you’re bad a code). In this way doing independent work is a group effort, even if you’re a solo developer. Apart from that here’s some additional lessons that may be helpful; don’t be afraid to buy assets if they’ll save you time, take special care to dedicate some of your development time to marketing and try to keep your work-life balance in check. When working for yourself you can overlook this. TA: Awesome! Over the last 24 hours or so Campfire Cooking has been worming its way across different regions of the App Store, but the big question is where did you come up with the idea for the game? LH: The original idea for Campfire Cooking came from the paper prototype of a completely different game. I wanted to create a puzzle game about lockpicking where the player would move and rotate lockpicks around on a grid in order to raise all the tumblers, thus completing the level. The lockpicks had certain up/down states that they needed to be in to properly push the tumblers. TA: Do you have any sketches or anything of what the earliest form of this idea looked like? …and just like that from drawing a lockpick so badly it looked like a marshmallow, Campfire Cooking was born. 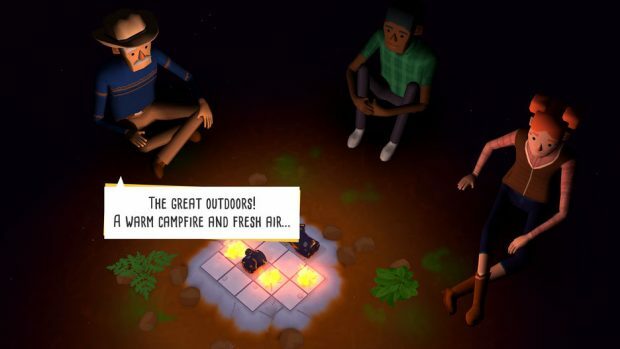 I loved the idea of making a puzzle game about camping. It’s something almost everyone can relate to, and something I hadn’t seen before. Most of the mechanics from my lockpicking idea were easily translated to this new theme as well. The up/down of the lockpicks for pushing tumblers became the top/bottom for roasting marshmallows. The rotating became moving the skewers around the fire. LH: Happy coincidence! I actually hadn’t played Stephen’s Sausage Roll when I started work on Campfire Cooking, although I did know about it. SSR is rad, and people should go a grab it if they’re into challenging puzzles. There are definitely similarities in the basics of both games, eg. 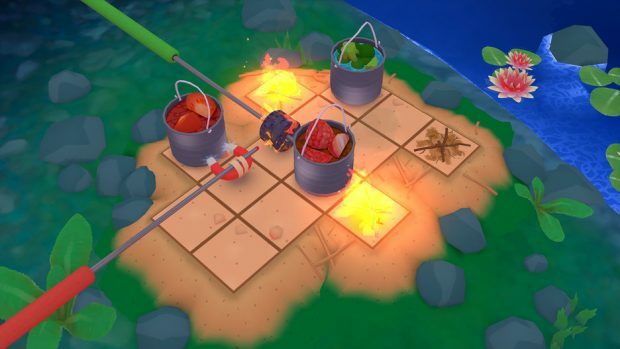 cooking both sides of something on a grid, but then the mechanics of each diverge the more you play (in CC there’s rotating sticks, cook pots to push and of course you don’t move a character for example). I don’t regret the theme shift, I personally think it’s a large part of what makes Campfire Cooking resonate with people. TA: How long did it take you before to convert basic concept sketches into something vaguely playable to see whether or not it worked in practice? LH: Within a week or so I had a first working prototype on running on mobile. Below is one of the earliest screenshots I have. The game looked a lot like a horror game about roasting marshmallows back then. There wasn’t much color. Getting from this first prototype to final game was a process of following what worked, and not being attached to elements that weren’t panning out. An important part of this process was showing my work to colleagues that weren’t afraid to be critical, as I lose objectivity quickly when working alone. It takes a certain kind of grit to ask for feedback at the very beginning of a project but it’s invaluable. In my case with campfire the early feedback highlighted that I’d missed the mark with the visual style. I scrapped the darkness and slowly injected more colour into the game. TA: When designing puzzles like these, is there any particular direction you found yourself headed? I feel like with this kind of gameplay element the sky is the limit for things you could do and mechanics you can introduce. 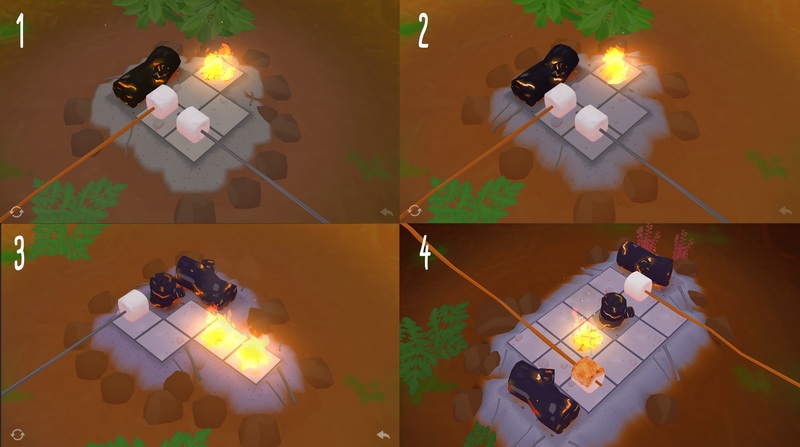 LH: My approach to adding a new puzzle elements into Campfire Cooking followed in the footsteps of my previous games. I try to focus on mechanics that are playful over mechanics that are numeric. Rather than counting moves to solve problems players are encouraged experiment with the elements on the board. Usually playful interactions are more memorable as well. This is also why there’s no move limits or other arbitrary restrictions. Designing this way forces me to find simple logic based interactions that are immediately visible, those that can (for the most part) be learned through gameplay, rather than heavily tutorialization. The “keep the best, discard the rest” rule also applies here. I prototyped double the number of mechanics I’d need and kept only the best of the bunch. TA: The attention to detail in Campfire Cooking is really incredible for a one-man studio, is there anything specific about your process that lends itself to this level of overall detail? LH: People are sometimes surprised at the games I create solo when they only see the final product. In reality each game I make is the product of –many many many– incremental improvements on repeated failures. It’s pretty much impossible to get something right the first time, or the second, third or fourth time. You have to be mercilessly objective about your own work and be willing to throw away ideas that aren’t working, or pick apart ones that have potential but also have problems. Re-engineer them, use different parts, try a different coat of paint… is the idea working now? TA: You’ve mention that you’ve worked at large studios like Halfbrick, but now that you’ve hopped around for a bit and released games like Campfire Cooking on your own, is there anything about working for a larger company that you find yourself missing? LH: One challenging aspect of being a solo developer is how all development dependencies fall on me. This is especially difficult during a launch period. Each day there’s a lot of high priority tasks to complete, and no one to delegate them to! I find myself missing these opportunities to hand a tasks off. It can sometimes be hard to focus when I’ve got tasks that span development, marketing, outreach, game support, video editing and much more in a single day. I’ll tell you what though? It’s never dull. TA: If Campfire Cooking or some other future title of yours is wildly successful, do you ever see yourself scaling up, or having been on both sides of the fence both working for a big company and for yourself do you just value total independence now? LH: I value the ability to work on independent projects but I’m not set on working alone forever. If by some miracle Campfire Cooking is super successful I’d consider collaborating on my next project with a few others. In the past I’ve really enjoyed working in smaller teams of 2-6 developers. Everyone gets to have their voice heard and make large contributions to the final product. 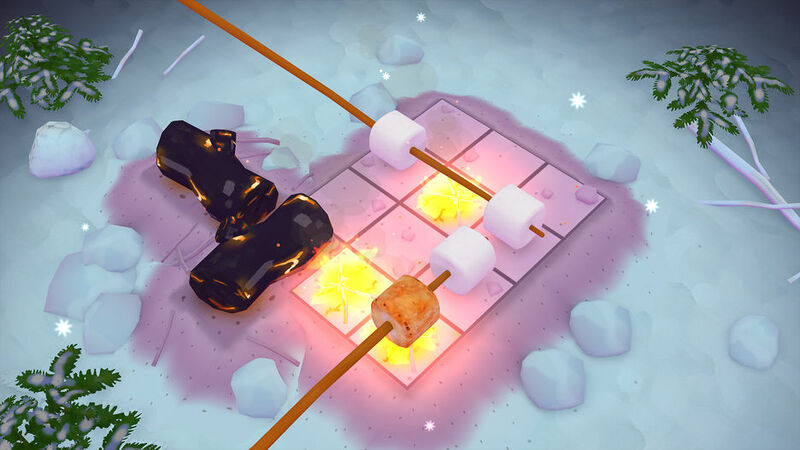 TA: The paid versus free debate seems to be eternally raging between both mobile developers and gamers, is there any particular reason you decided to make Campfire Cooking a paid game? Was there any point where it was going to be free with ads or some kind of IAP or did you commit to premium from your first lockpicking sketch? LH: I think both models have merit, but a project should be designed for one or the other from the start. 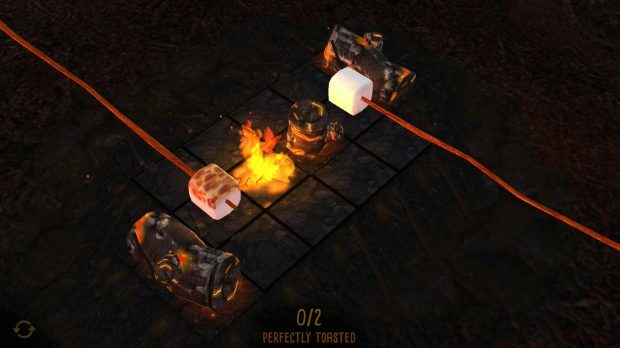 Campfire Cooking, from sketch to final game, was always intended to be a paid title. Doing free right takes a lot of time and effort from a development perspective, and I wanted to devote as much time as possible to making a great game. Logic puzzles are fairly difficult to work into a freemium business model too! TA: Can you tell us anything about your plans for the future? Are you sticking with updating Campfire Cooking for a while, moving on to a new project, or just taking a vacation after dealing with launch? LH: In the immediate future I’ll be supporting the game, and making sure all the bugs I’ve missed are squashed. There’s always a few that I miss (which goes back to all dependencies are on me). After this, I’m going to take a much needed break. Having time to recharge after each project is always important. I’ll probably try to get away from my computer… maybe I should go camping? TA: Sounds like a plan. 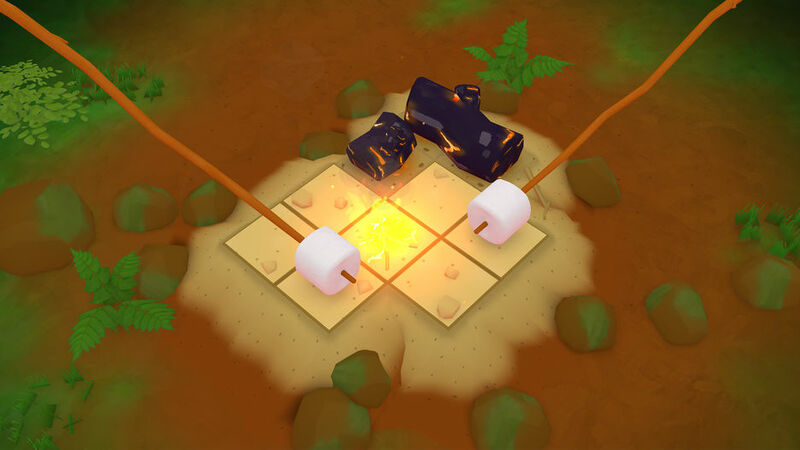 Aside from Campfire Cooking, which everyone should obviously totally download, what are some other favorite games of yours on the App Store and why? LH: These past few weeks have been awesome for new releases on the App Store. I’m personally looking forward to checking out PUSH, as I’ve enjoyed the previous titles by Maciej Targoni and Michal Pawlowski. Some of my all time favorites are 80 Days and Device 6. Both of these titles blend narrative and puzzle-solving in unique and interesting ways. I’m keen to work on a similar project one day. TA: Those are some awesome picks for sure! Well Layton, thank you so much for taking time out of your launch day to chat with us, before we go, do you have any parting thoughts for the TouchArcade audience or anyone else who might be reading? LH: Thanks TA! To anyone reading that’s grabbed Campfire Cooking or any of my previous titles; I really appreciate you supporting my work. I couldn’t remain indie without you.